Here I have some brand new surplus items for sale. Take advantage of the lower price I got when buying bulk or came across a bargain, meaning I'm selling what I haven't used at cost or not much more for the DIY community. Please email me with what you would like to buy and I will reply with the total price including postage and packing. All Read Research modules are assembled using high quality respected brand parts sourced from British or American authorised distributors. Industry leading SN100C leadfree solder is used and assembly is carried out by a Certified IPC Specialist in an ESD controlled environment. Audio grade solid state relay - £8.99. 2,200uF 50V 16mm dia x 31.5mm high 7.5mm pitch Panasonic NHG series ECA1HHG222 - £1.00 each. 10,000uF 80V 35mm dia x 50mm high 10mm pitch Nichicon LQ series LLQ1K103MHSC - £4.20 each. GBPC3502 bridge rectifier 200V 35A - £3.00 each. BC546B NPN 65V 100mA 625mW BJT TO-92 - £0.10 each. BC556B PNP 65V 100mA 625mW BJT TO-92 - £0.10 each. MPSA42 NPN 300V 500mA 625mW BJT TO-92 - £0.10 each. MPSA92 PNP 300V 500mA 625mW BJT TO-92 - £0.10 each. BD139-16 NPN 80V 1.5A 12.5W BJT TO-126 high gain group BD139 - £0.50 each. BD140-16 PNP 80V 1.5A 12.5W BJT TO-126 high gain group BD140 - £0.50 each. TIP29C NPN 100V 1A 30W BJT TO-220 - £0.50 each. TIP35C NPN 100V 25A 125W BJT TO-247 - £1.50 each. TIP36C PNP 100V 25A 125W BJT TO-247 - £1.50 each. TIP110 NPN 60V 2A 50W Darlington TO-220 - £0.50 each. TIP132 NPN 100V 8A 70W Darlington TO-220 - £1.00 each. TIP137 PNP 100V 8A 70W Darlington TO-220 - £1.00 each. TIP142 NPN 100V 10A 125W Darlington TO-247 - £1.50 each. TIP147 PNP 100V 10A 125W Darlington TO-247 - £1.50 each. 75W MOSFET pair £1.20 per pair. 100W MOSFET pair £2.60 per pair. 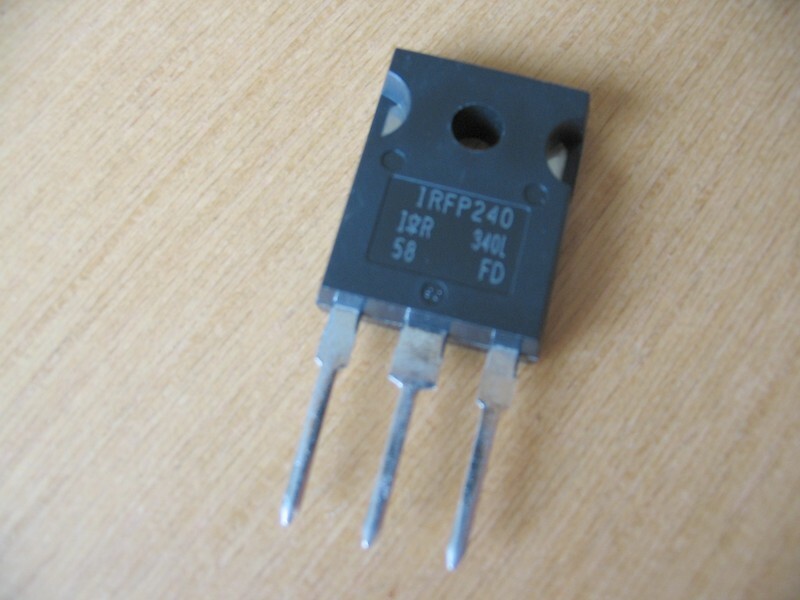 IRFP250 n-channel 200V 30A 190W MOSFET TO-247 - £1.60 each. IRFP260 n-channel 200V 46A 280W MOSFET TO-247 - £2.20 each. LM3886T amp - £6.00 each. 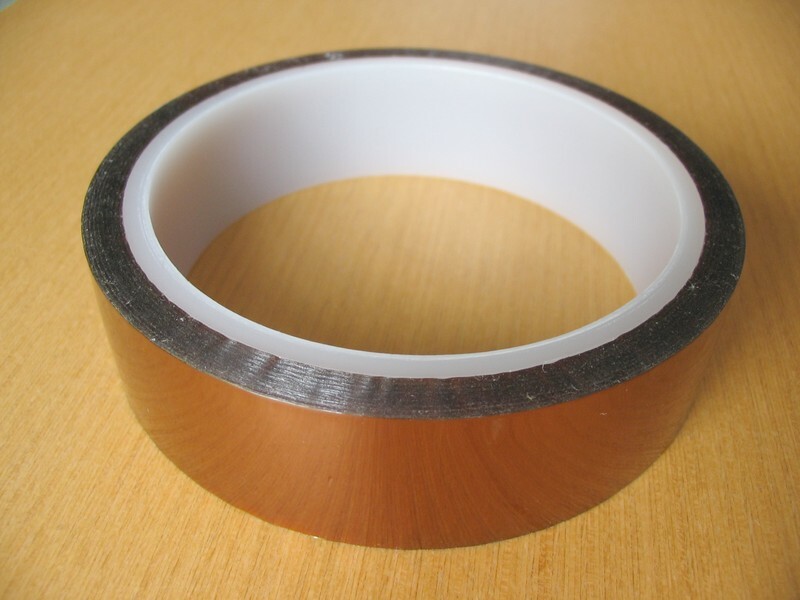 Polyimide (Kapton) tape 24mm wide 33m roll - £6.50 each. This tape is a brilliant and easy way to make transistor insulators. Just cut off what you need and stick it down. 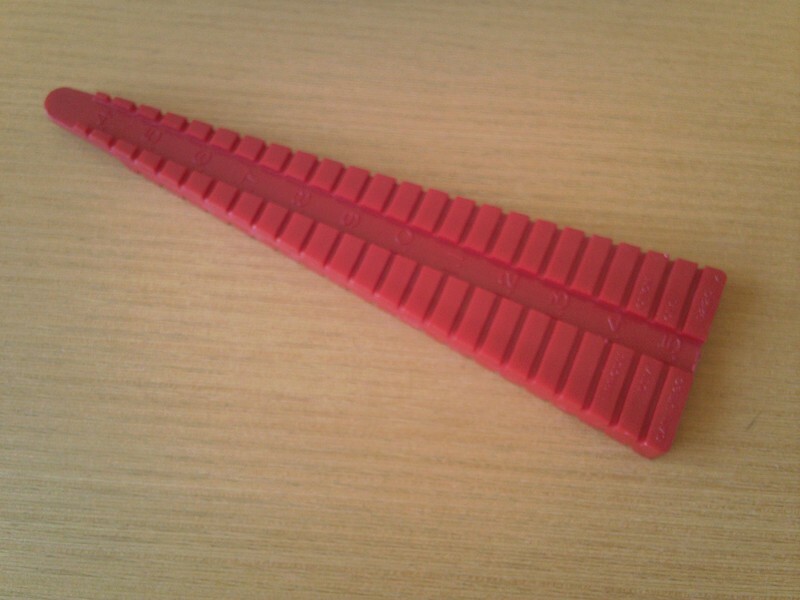 It can be removed without leaving mess behind and won't slide around like silpads etc. No compound is needed, but you can use it if you want. I've also been using it for loads of other things such as holding things down whilst soldering as it doesn't go all sticky or shrivel up with heat. 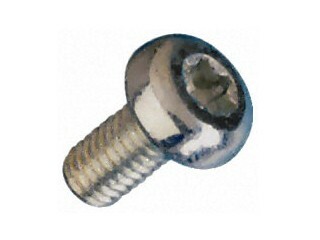 M3x12 Torx screw - £0.09 each. Ideal for mounting transistors, Torx screws won't drop off your screwdriver and won't chew up. T10 driver fitment. 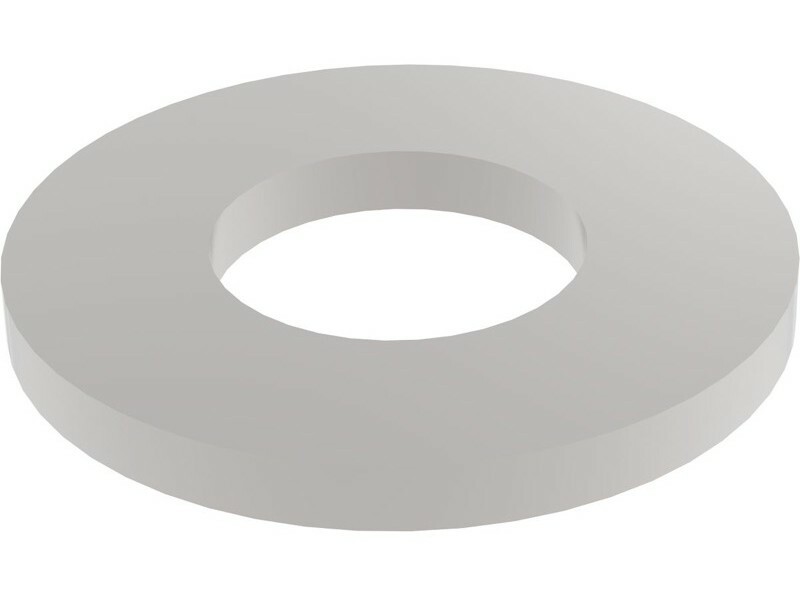 M3 Belville washer - £0.09 each. 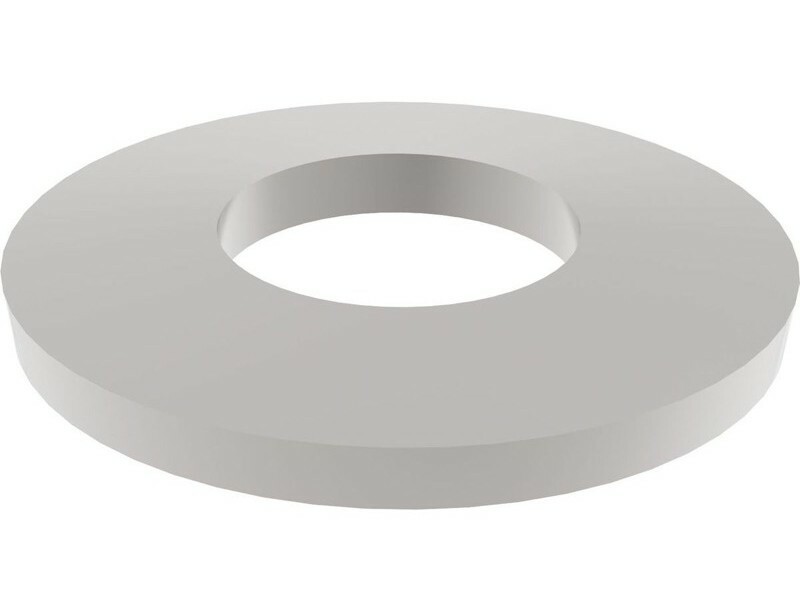 Essential for mounting transistors, Belville washers provide 360 degree even clamping and ensure the screw stays tight under heat cycling due to the spring action of the cone design. A2 stainless steel, also known as 18-8 or 304 grade. M3 9mm repair washer - £0.09 each. Essential for mounting transistors, use underneath a Belville washer. A2 stainless steel, also known as 18-8 or 304 grade. M3 tophat insulator - £0.12 each. 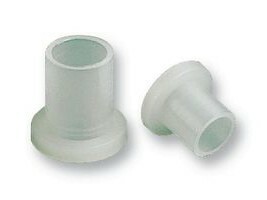 Use these insulators with the above screws and tape to achieve a reliable and solid electrically insulated fixing. Either trim the insulator flush with the back of the device or drill a 3.6mm diameter 2.6mm deep recess to your hole. High performance flexible 0.2C/W individual TO-3P and TO-247 insulators made from Kapton, no paste needed - £0.15 each. Lead former for resistors and diodes etc - £6.00 each. These are brilliant and save loads of hassle and time! Using this tool you will get perfect bends in the right place every time. Just lay the component in the appropriate slot on the former and bend the legs. The gap in the middle is just the right size to keep 1/4 watt resistors and small diodes centralised. The other side of the former has a gap to suit 1/2 watt resistors. Gasket tape 9.5mm wide 3.2mm thick - £1.00 per metre. 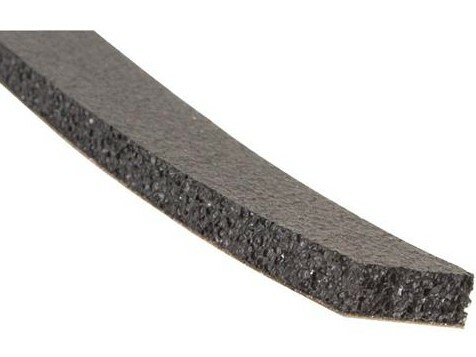 Really good quality foam self adhesive gasket tape for mounting loudspeakers and plate amps. 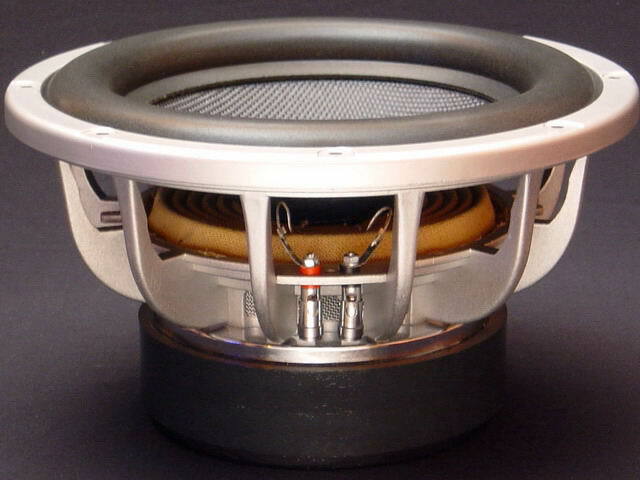 Audax TW034X0 1 1/4 inch tweeter, used in many great BBC designs - £45.00 each. Audax HD30P45TSMC 12 inch paper cone - £20.00 each. 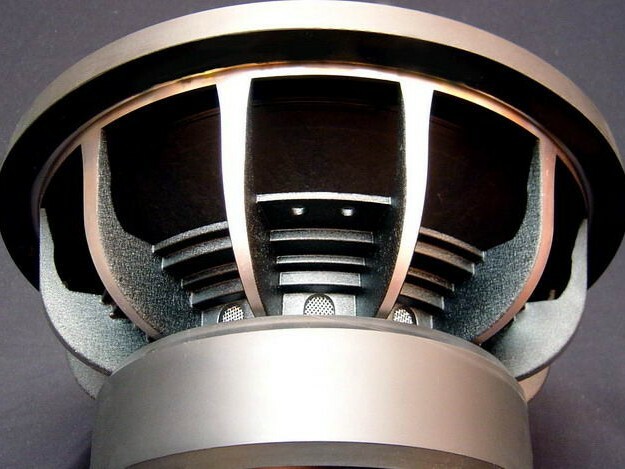 Shadow Works Genesis 12 inch woven kevlar cone 1400W 82mm voicecoil - £150.00 each. Shadow Works Phantom 12 inch carbon/kevlar cone 1200W 82mm voicecoil 48mm xmax - matched pair £300.00 or £160.00 each. Please check back occasionally as the items will change.